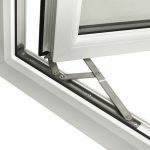 The Venture friction hinge range is suitable for domestic applications on side or top hung windows. 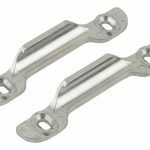 Venture has been developed by Titon’s experienced window fittings team and is tested to the latest hardware standards. 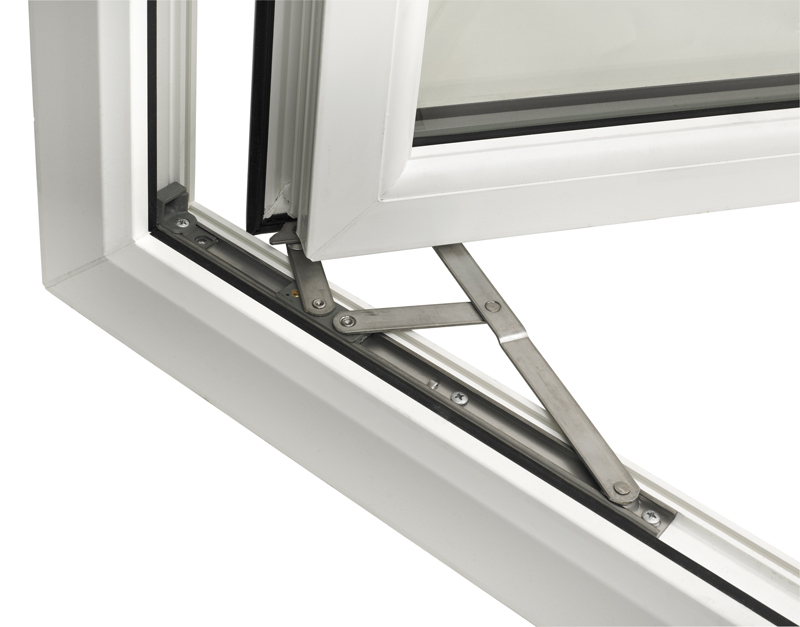 All Venture hinge dimensions and opening geometries have been calculated and designed to fit most window profiles. 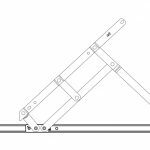 There are a number of Lo and Hi Stack height versions in the range including top hung, side hung and Egress Easy-Clean. 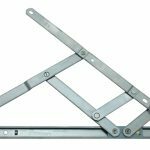 The addition of the Tenure Hinge Security Guard means that the Venture hinge is capable of meeting the requirements of PAS 24 as part of a compliant window system. 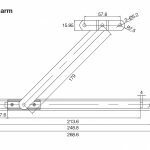 All operating parameters are indicative and will vary according to window profile design and operating characteristics. 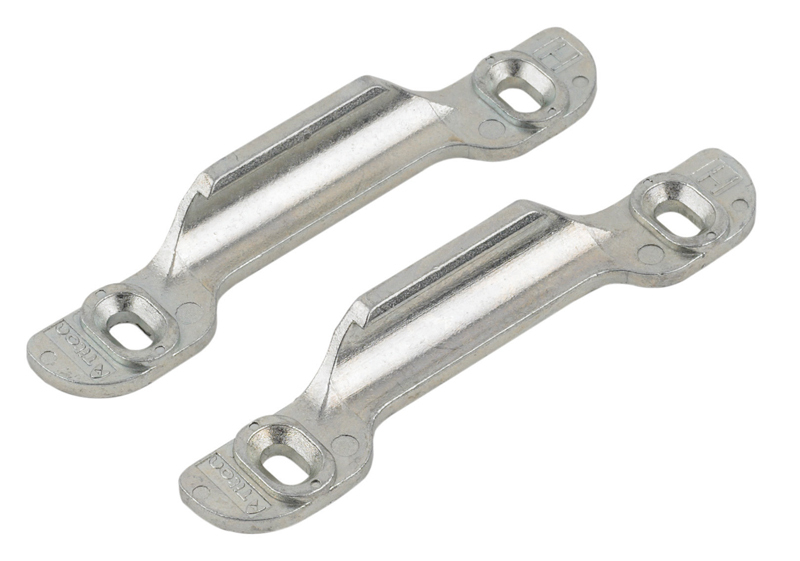 Larger hinges may require an additional arm to achieve maximum performance. 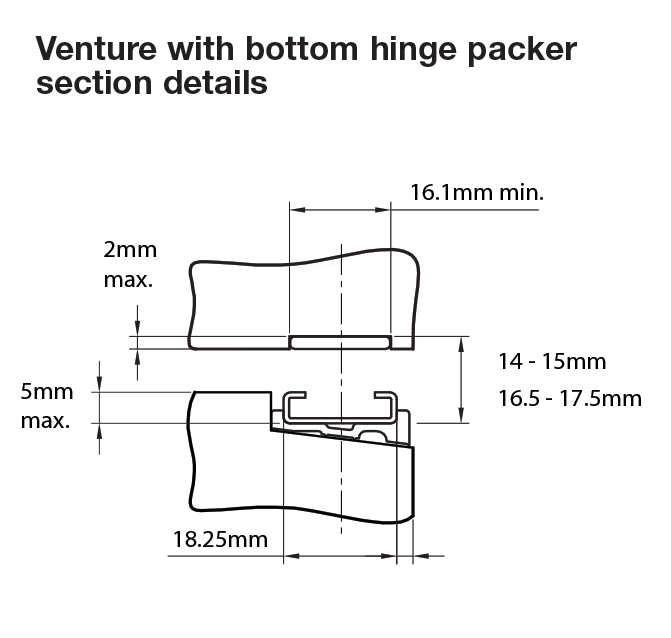 URL for Venture - Data Sheet (8” Top Hung Friction Hinge) copied to clipboard. 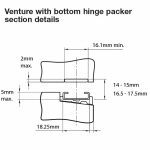 URL for Venture - Data Sheet (10” Top Hung Friction Hinge) copied to clipboard. URL for Venture - Data Sheet (12” Top Hung Friction Hinge) copied to clipboard. 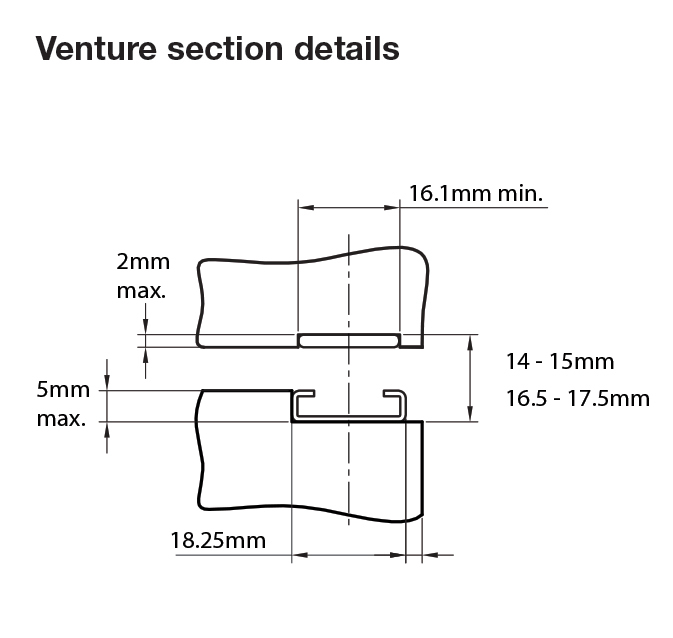 URL for Venture - Data Sheet (16” Top Hung Friction Hinge) copied to clipboard. URL for Venture - Data Sheet (20” Top Hung Friction Hinge) copied to clipboard. 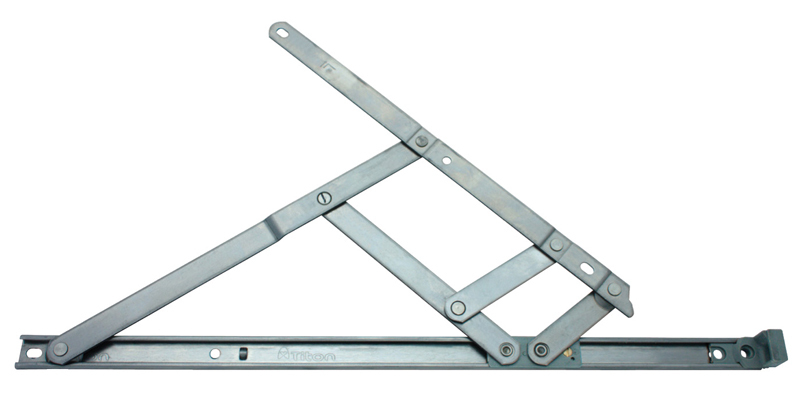 URL for Venture - Data Sheet (24” Top Hung Friction Hinge) copied to clipboard. 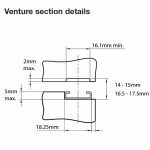 URL for Venture - Data Sheet (10” Side Hung Friction Hinge) copied to clipboard. 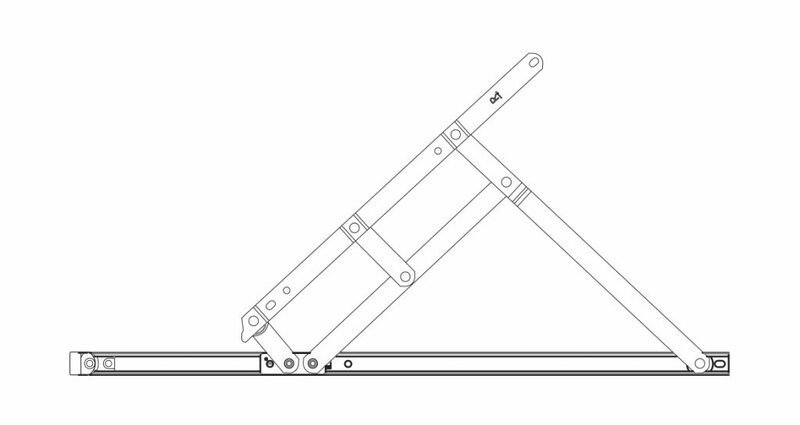 URL for Venture - Data Sheet (12” Side Hung Friction Hinge) copied to clipboard. 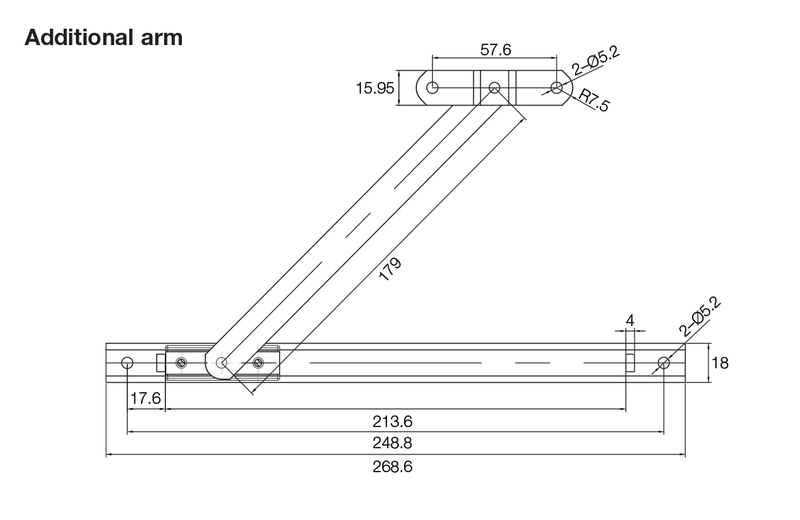 URL for Venture - Data Sheet (16” Side Hung Friction Hinge) copied to clipboard. URL for Venture - Data Sheet (12” Egress Easy-Clean) copied to clipboard. URL for Venture - Data Sheet (16” Egress Easy-Clean) copied to clipboard. URL for Tenure, Lo Stack - Drawing copied to clipboard. URL for Tenure, Hi Stack - Drawing copied to clipboard. URL for Venture - Catalogue Page copied to clipboard.